In accordance with the following order to solve, if solved, do not need to the next step. 1. Please close the Xvast and re-open the file to test. 2. If the same problem occurs each time you open it, please delete the license. In general, the problem will be solve by obtain new license. How to delete license? 3. Please check the network firewall and add "c.xvast.com" and "c.xvast.cn" to allow access. 4. If this problem is serious, please contact the content provider, consider cancel the Force Internet. They can cancel the Force Internet in DRM-X 4.0 License Profile settings. The user needs to delete the license, and re-obtain license to take effect. 5. Disconnect the network and play the video offline. 6. Modify your computer's DNS settings. 1. Please exit other programs such as antivirus software and the lower right corner tray program and try again. 2. The cause of the error, because the content provider to enable Smart Prevent Screen Recording, it’s not compatible with few computer. 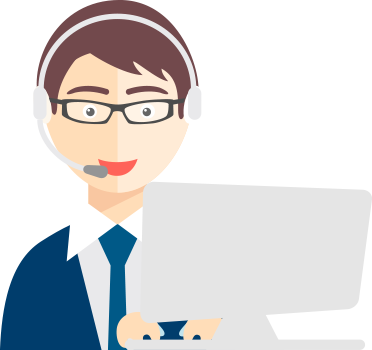 If there is still the problem, we recommend you can use other computer or Android device or iOS device to open protected file. 3. If this problem is serious, please contact the content provider, consider close the Smart Prevent Screen Recording. They can cancel the Smart Prevent Screen Recording in DRM-X 4.0 Rights settings. The user needs to delete the license, and re-obtain license to take effect. Error Message: You can not print. Error 1! When the open count of Rights settings is 1, the print will report an error. When the License open times is 0, the print will report an error. So, the number of remaining open times when printing a file is at least 1. Error Message: You should allow XvastChild.exe to run as administrator. if you wait for more then 10 seconds, Xvast will exit. Solution 1: When you open the encrypted file, if system prompt Xvast Child, please click "Yes" immediately to allow the program to run. Otherwise, Xvast will automatically exit. Or you can turn off your computer's UAC to solve this problem. How do I turn off my computer's UAC settings? 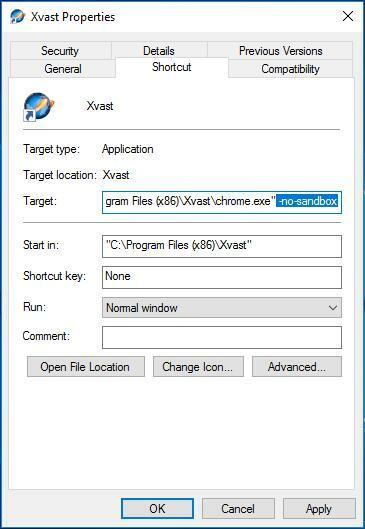 Solution 2: Right-click on the video file and select "Open with Xvast". Open Xvast browser appears: Aw, Snap! 3. Click the OK button to save your settings.